One of the latest offerings by Nokia, the Nokia Asha 501 is going on sale this week in Thailand and Pakistan, with India to follow soon. The phone announces the new Asha platform by Nokia, which has replaced the Symbian system, but offers a new intuitive touch screen experience, with none of the weight of other mobile operating systems. The device is to follow sales in rest of the world. 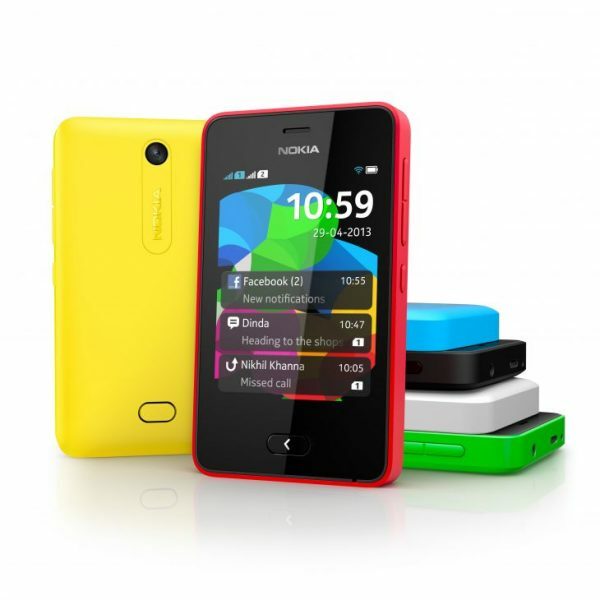 The suggested price for the phone is USD 99, which puts it at a very good and comfortable price for the consumer. Two part design, with removable shell and temper-proof glass front. Compact, weighing only 98 grams. The Nokia Xpress Browser compresses data by 90%, reducing data costs. Availability of apps such as Twitter, Facebook, Whatsapp, etc. Intuitive OS, using SWIPE to unlock, close, shift between apps. In a market supersaturated with smartphones, it is good to see the non-smartphone rise again. At a small cost, and bringing you good features, this is definitely something that should work well in the market. Ability to use social apps means that the need for people to use the traditional smart phone can be avoided. Most of all, good to see Nokia produce a new platform.